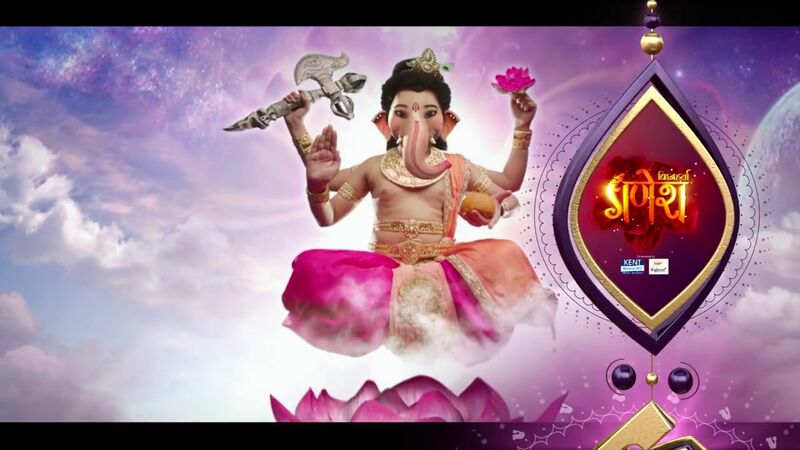 Vighnaharta Ganesh on Sony Entertainment Television, will soon showcase the stories of 19 avatars of Shiva. The celebrated actor Paras Chhabra has been roped in to play a powerful character of Raavan in the show. Adding to the fans excitement, Paras Chhabra- the real life beau of the on screen Parvati- Akanksha Puri will sharing the screen space for first time. The story is taking an interesting turn bringing in the 19 avatars of Shiva on television for the first time. Talking about his character and looking forward to working with her girlfriend, Paras says, “Akanksha is a good actor and I am excited to be on the same show with her, but we hardly have any scenes together though. I have already started to shoot and it is not the first time I will be seen in a mythological character but to be honest this is one of the most difficult one. Me being a Shiv bhakt myself, gives me immense pleasure to play such a part on screen. Tune in to Vignaharta Ganesh every Monday-Friday at 7.13pm only on Sony Entertainment Television.